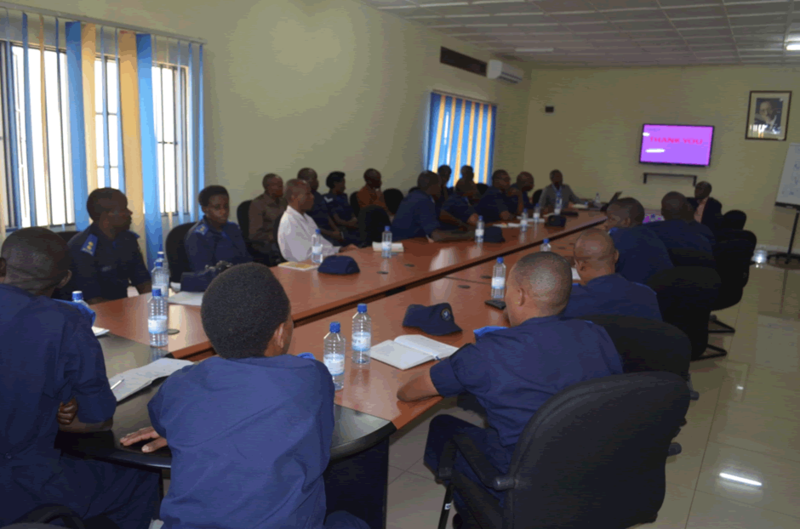 On this 7th August 2014, at Rwanda National police headquarter, there happened a consultative meeting of Rwanda media commission/self regulatory body with Rwandan national police’s Criminal investigation department with an objective of explaining Rwandan media law to police, to build a strong partnership and talk about other issues related to Rwandan media. One of the policemen who were in the meeting said that this consultative meeting was helpful to them because it helped in making the attendees to have a clear understanding on how RMC works. 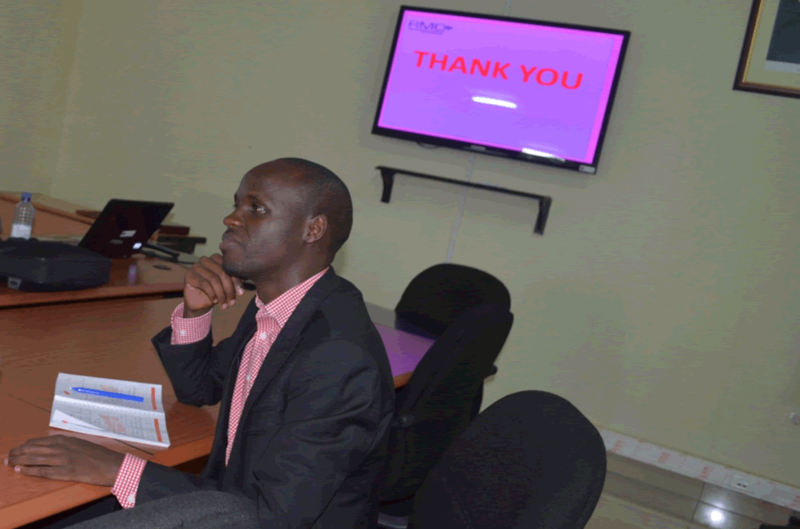 Fred Muvunyi explains the RMC responsibilities said that the police is a key partner in institutionalizing media self-regulation in Rwanda. Fred Muvunyi, the RMC chairman, explained the main role of a journalist Supt. Jean Marie Vianney Ndushabandi said that this meeting helped the police to know RMC and it reinforced the partnership of RMC with police. 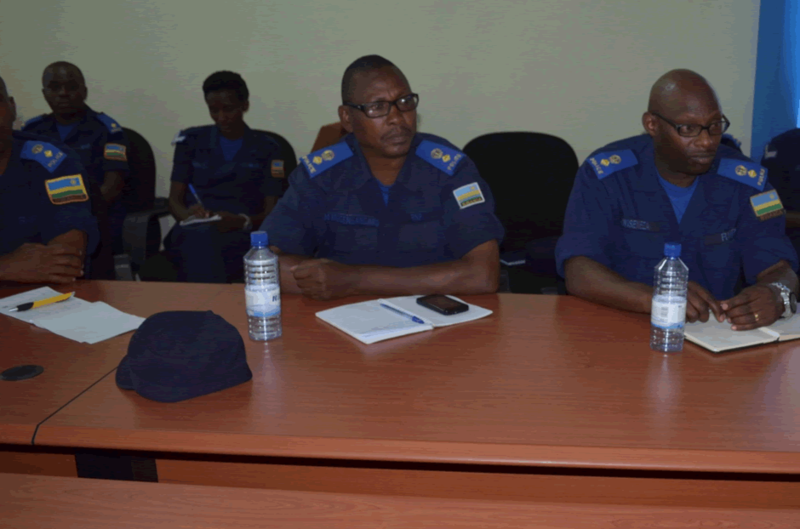 Supt Jean Marie Vianney Ndushabandi participated in this meeting (the first from right).